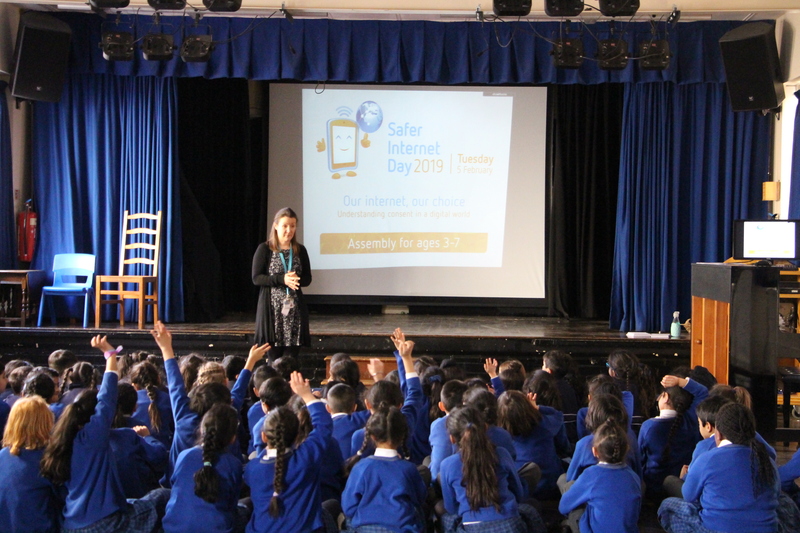 As it was Safer Internet Day this week Mrs Hawthorne hosted a Parent’s Workshop for Internet Safety as well as assemblies for the children. You may have noticed that SID the spider has come home for children to decorate and bring back into school, we look forward to filling our ICT web full of spiders complete with pledges from staff and pupils! For anyone who missed the workshop the presentation has been attached below.